Solar flares are one of the most energetic phenomena in the solar system. During these events, particles can be heated to millions of degrees and ejected in the solar atmosphere. These events appear in radiometer time series as an increase of the solar irradiance, especially in X and UV ranges. Understanding those events is a "hot" science topic. LYRA benefits of a very favorable acquisition cadence (up to 100Hz), while most of the solar instruments acquire every tens of seconds. 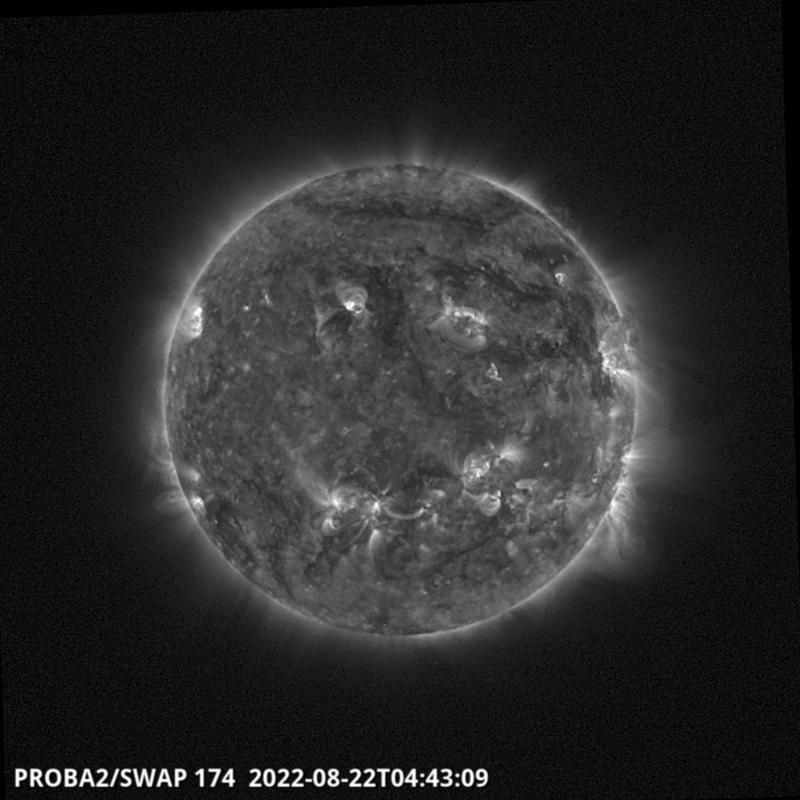 Such a high cadence could reveal for the first time temporal structures that have not been observed so far, and therefore enhance our understanding of the moment and location in the solar atmosphere where the magnetic reconnection process (at the origin of flares) happens. 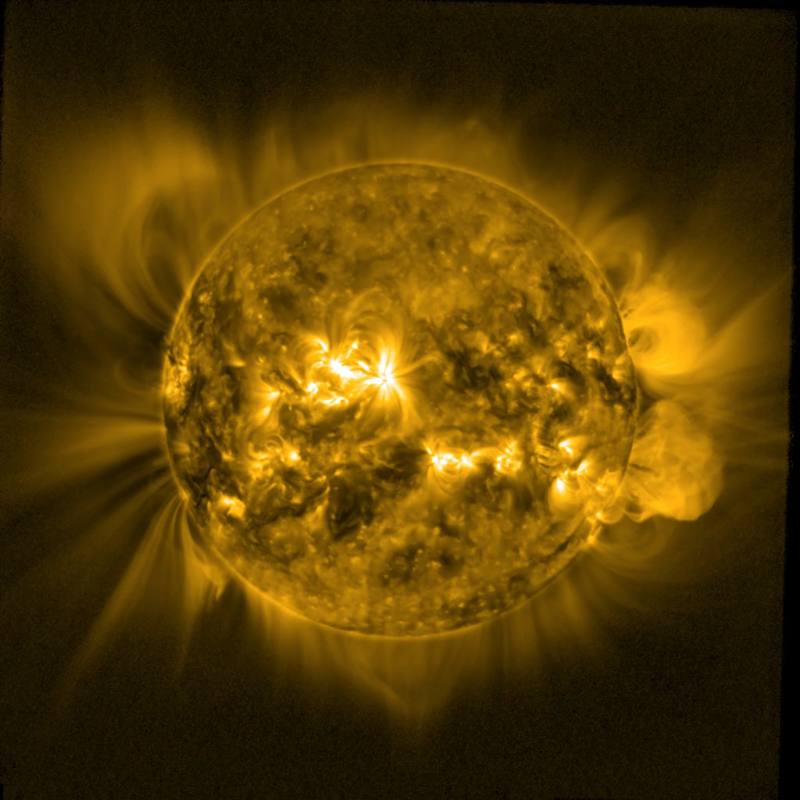 Scientists also suspect that small-scale flares (microflares, nanoflares) occur on the Sun and have a non-negligible contribution to the energy transport mechanisms that explain, among others, the very high temperature of the solar corona. With LYRA, we hope being able to characterize the effect of such nanoflares. A few months per year, PROBA2 will experience short eclipses, during which it will be hidden by the Earth disk, and won’t see the Sun anymore. 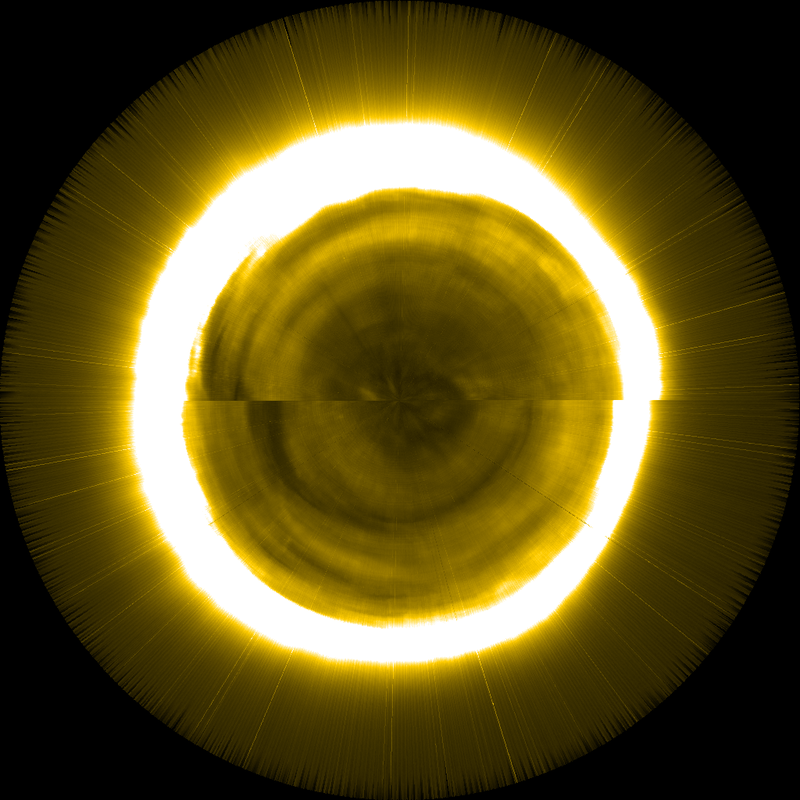 Before entering in eclipse and when going out of the eclipse zone, LYRA will observe the Sun through the Earth’s atmosphere and it will acquire an attenuated signal. Indeed, atmospheric components absorb and scatter part of the solar signal in some determined wavelength. 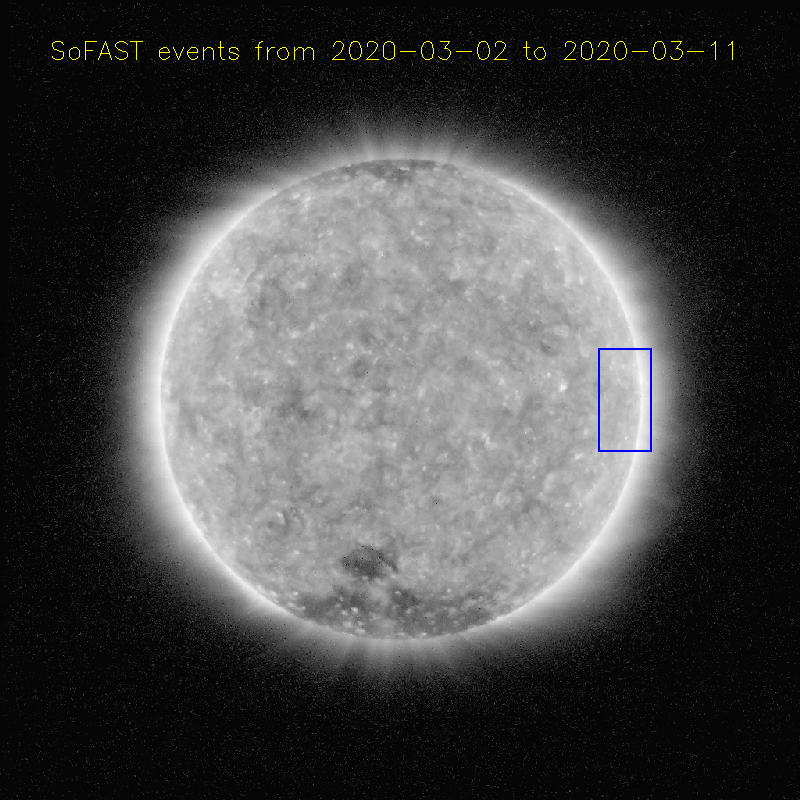 By analyzing the solar signal attenuation, we will get information about the evolution of some atmospheric species density as a function of the altitude. More specifically, the addressed species are mesospheric ozone (O3) and molecular oxygen (O2), as well as thermospheric nitrogen (N2) and molecular and atomic oxigen (O2, O).